ABSTRACT： Will you remember Alsace when talking about France? 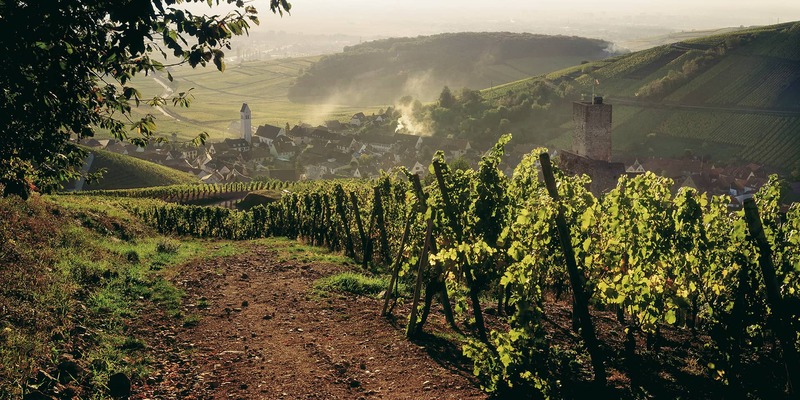 What else to be recalled in addition to the famous white wines in Alsace? Though not as famous as Paris, Alsace is indeed worth visiting.